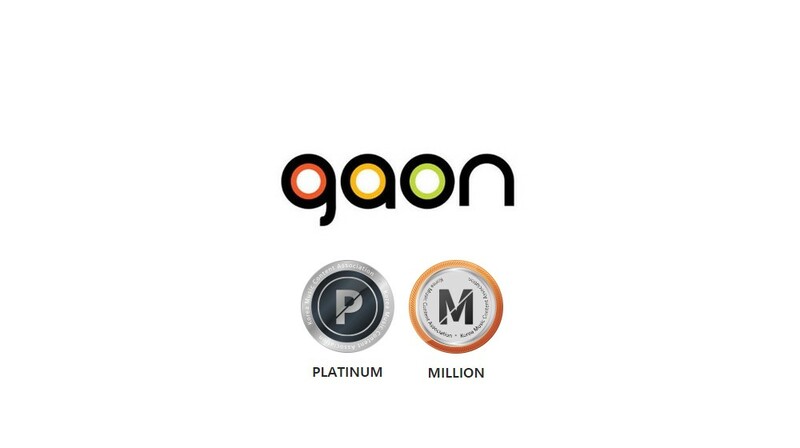 Gaon Chart announced a new certification system. Gaon Chart will be certifying albums and songs based on the number of downloads, streaming, and sales. 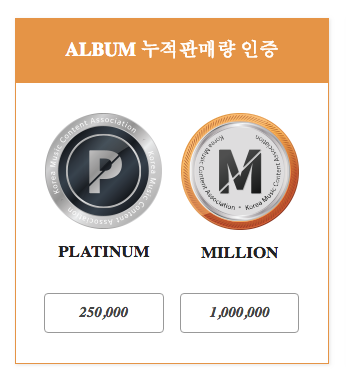 Albums will be certified 'Platinium' when it hits 250,000 copies in sales and 'Million' for 1,000,000 copies in sales. 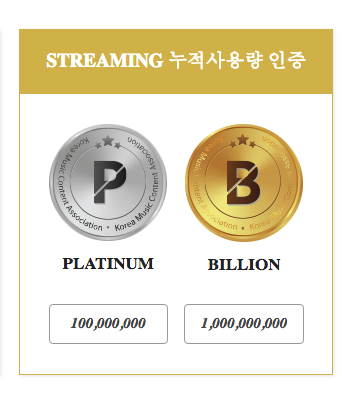 Releases will be certified 'Platinum' when it hits 2,500,000 in downloads and 'Diamond' for when it reaches 10,000,000 in downloads. Songs will be certified 'Platinum' when it reaches 100,000,000 in streaming and 'Billion' for when it hits billion in streaming. The new certification system is effective for the albums and songs released after January 1, 2018.